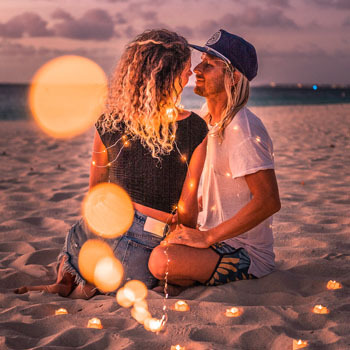 How does taking a break from all and fully adventure into an ultimate romantic and relaxing state of mind sound to you? 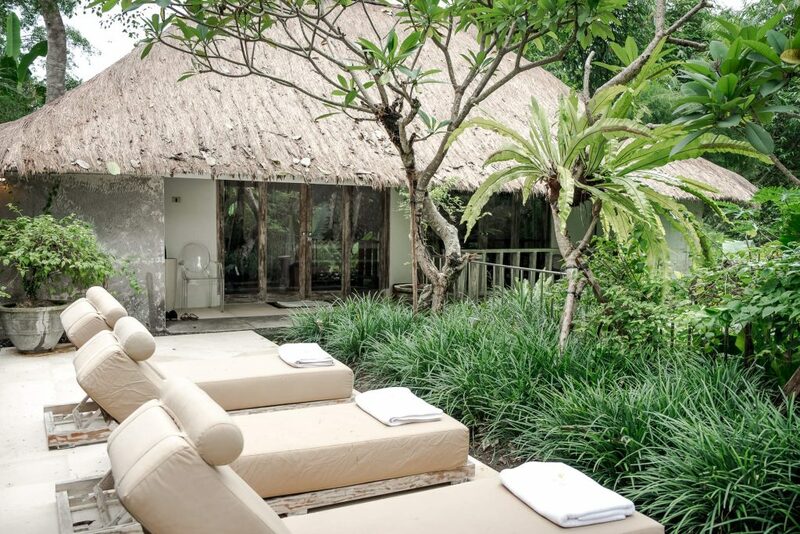 We are here to tell you that your dream place for that is Villa Sungai in Bali. Being world travelers and visited almost 50 countries, we are a bit spoiled when it comes to tropical destinations. 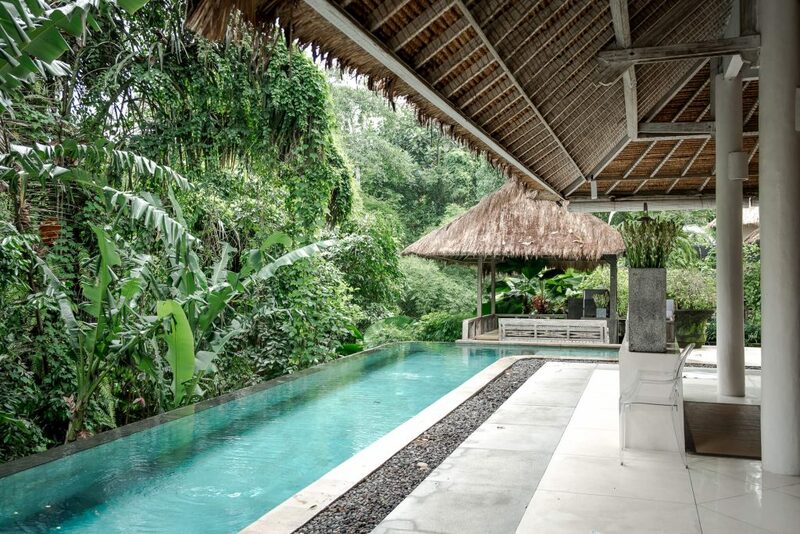 We always like to see and experience new places, but the fact that we have been to Bali five times, says it all. Bali is like no other place, it’s magical. It’s one of our most favorite places on this earth for many reasons. 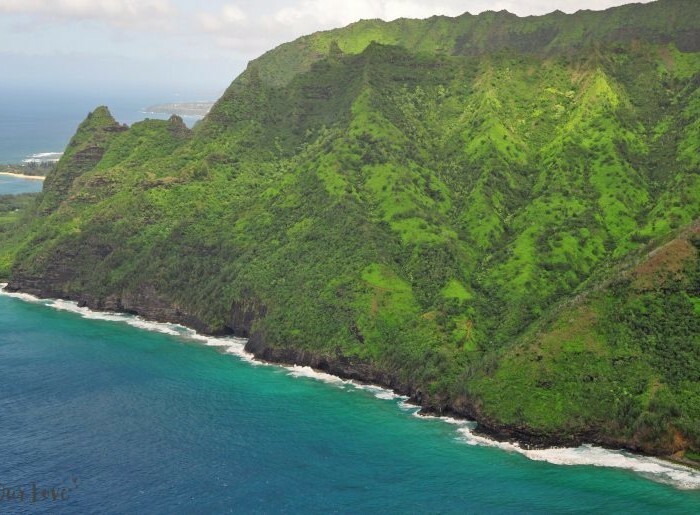 Fascinating jungles, secret waterfalls, rice terraces, volcanos, beautiful beaches, just to name a few. One of the best things about Bali is that has something to offer for everyone. 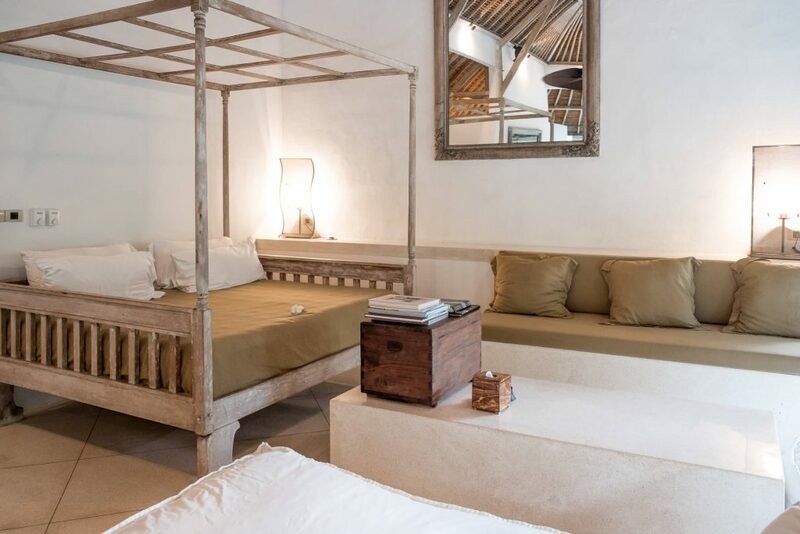 Ubud for the yogis to zen, Uluwatu for the surf lovers, Canggu for the laid-back foodies. The Gili T for the party seekers, Nusa Penida for the nature lovers, and Seminyak for the shopping addicts. 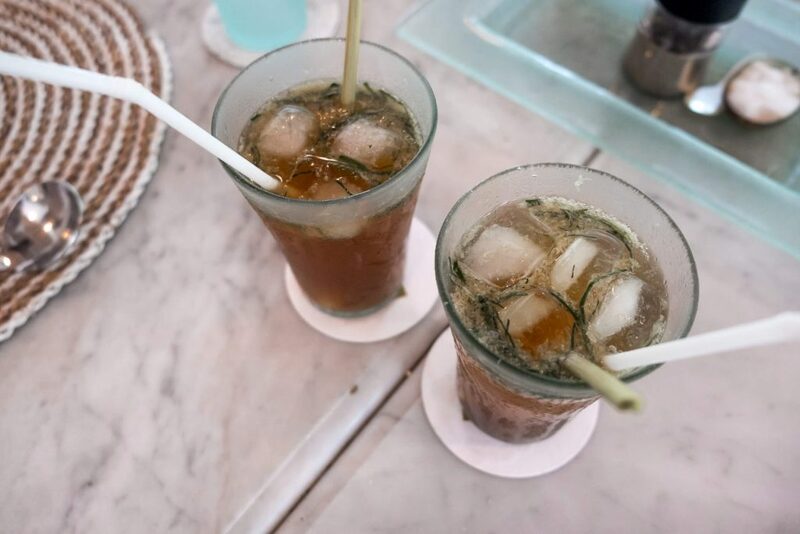 But what makes us always come back is the energy of the locals, the positive Hindu culture, the delicious food, and the most incredible places to stay. Villa Sungai is one of them. 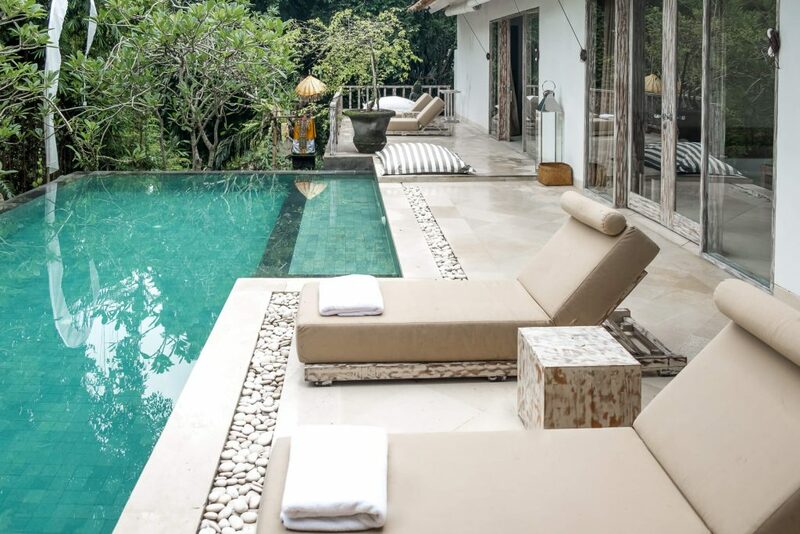 Located in the village of Cepaka, only 30 minutes from the touristy Canggu, Villa Sungai is a true luxury masterpiece. Far away from the hustle and bustle, the resort is surrounded by lush green flora and the sounds of nature. Your ultimate and unforgettable experience begin from the moment you get picked up. Hands down to the most outstanding service by the staff of Villa Sungai. We were welcomed like royalties and treated like ones until we left. Villa Sungai has two villas: Sungai and Sungai Gold. Both have tree king pool-side suites and you can either book the entire place or just one of them. You can’t go wrong with either. 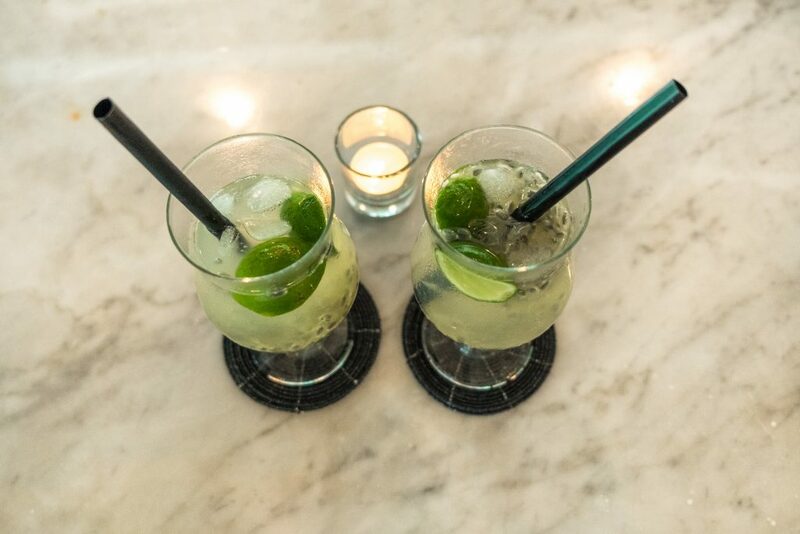 Whichever you choose you will guarantee the ultimate private and opulence experience. 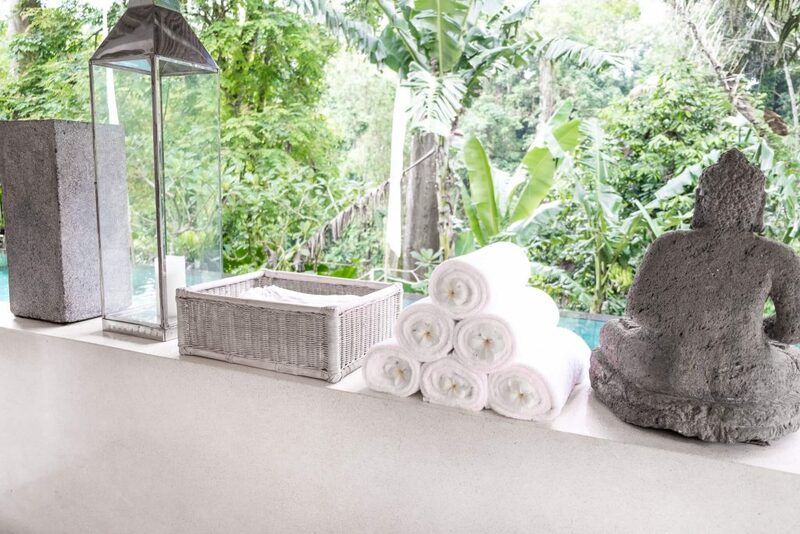 Villa Sungai perfectly embodies and compliments the natural surroundings. 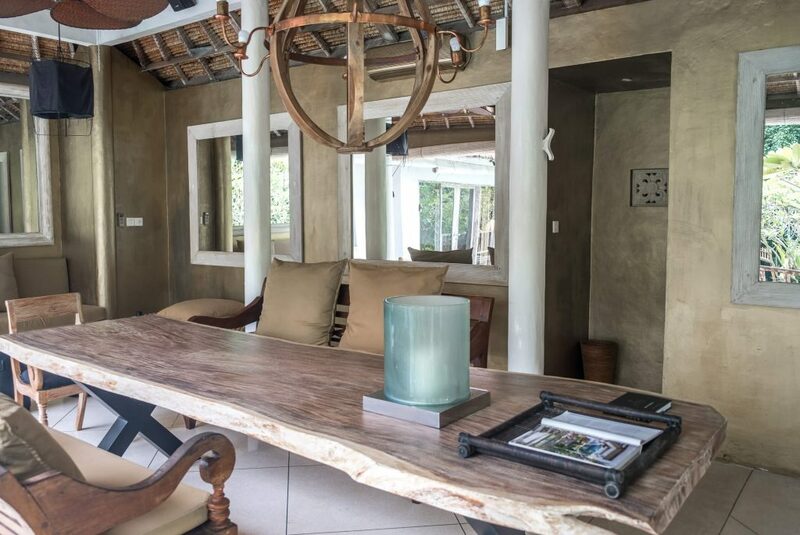 It is the perfect villa for a stress-free holiday that epitomises laid-back luxury in its design. 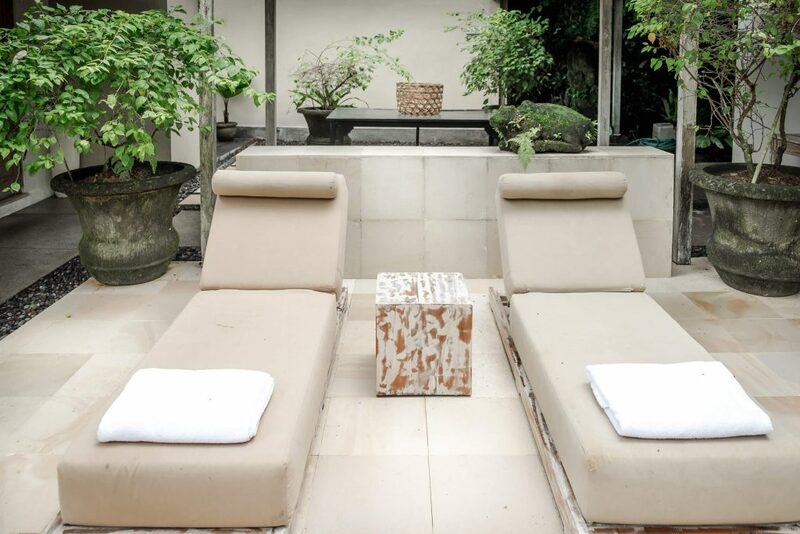 Spacious and modern, Villa Sungai emanates a sense of luxurious comfort in a tranquil and intimate environment. 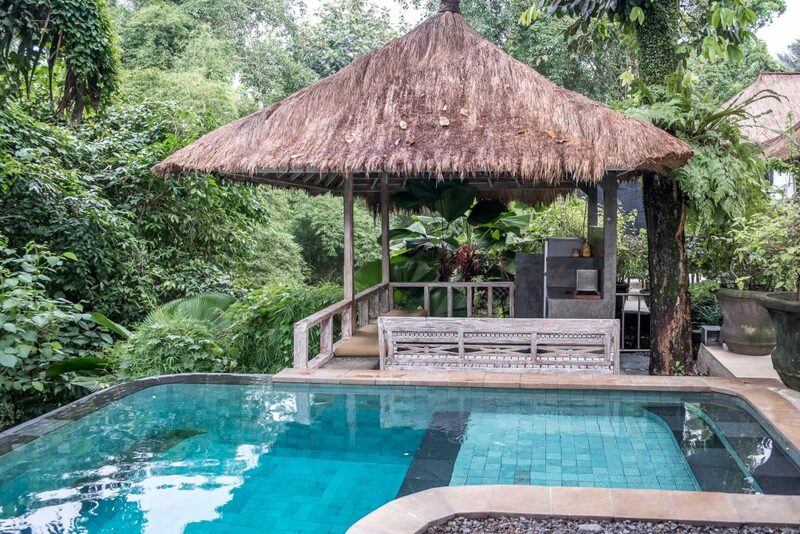 It features a traditional Balinese style open living area with beautiful marble dining table, lounge area, and the best part, infinity lap pool with astonishing views of its lush surroundings. 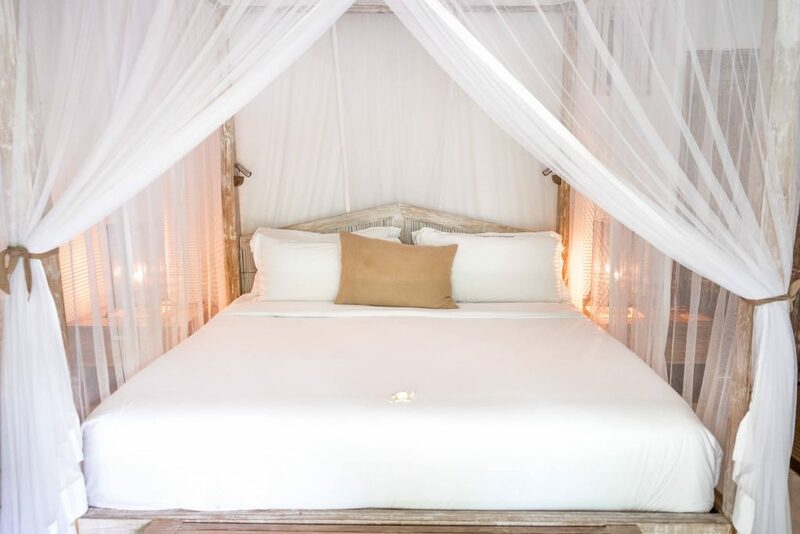 Everything is thoughtfully designed with cream and white shades that will enrich your mindful experience. Life slows down from the moment you arrive. 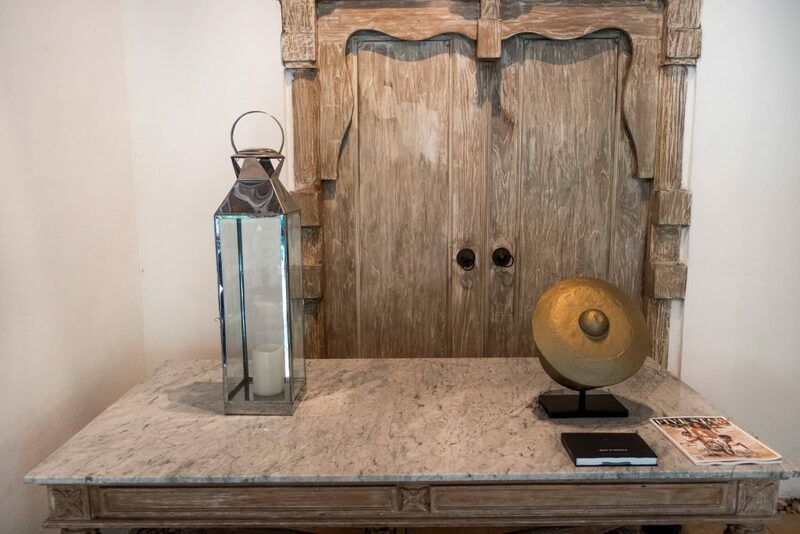 You will be welcomed with refreshing cocktail, delicious lunch and exquisite service making your stay feel very special from the beginning. 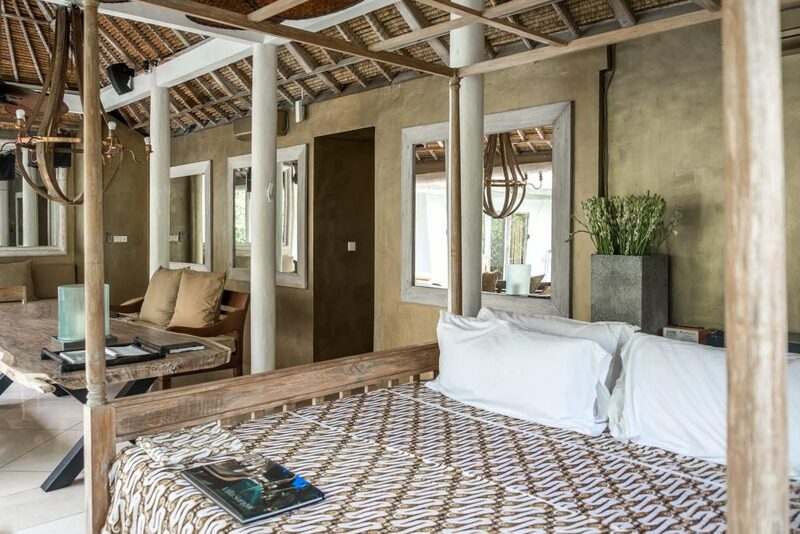 Our suite was spacious and luxurious, designed creatively in Balinese contemporary style and every detail was meticulously planned to perfection. 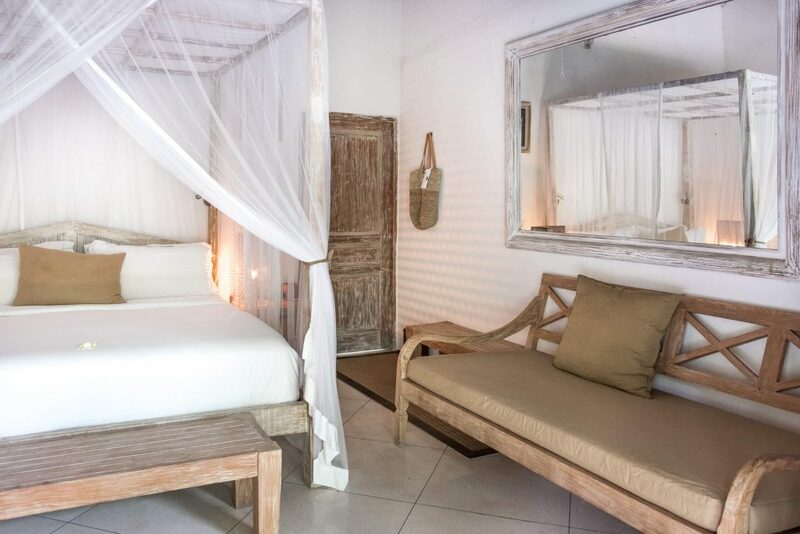 The king size bed with soft Egyptian cotton sheets, mosquito net, and the relaxing aroma infusion will help you have the best sleep at night. 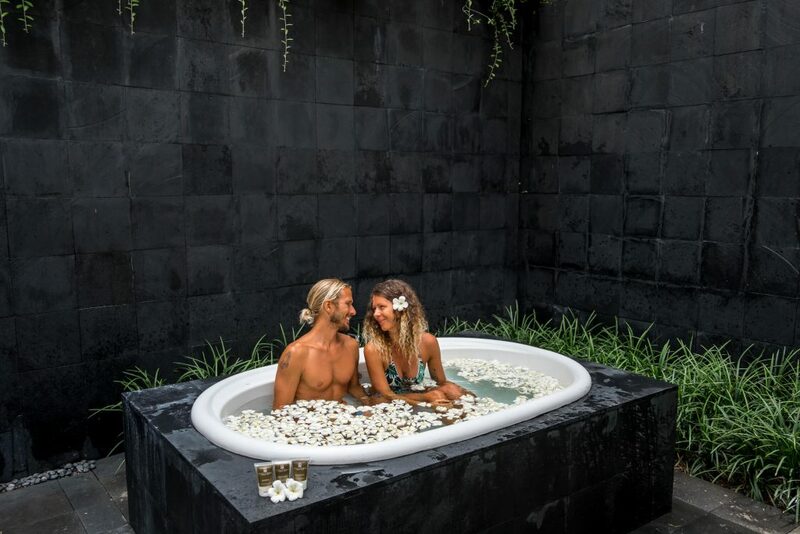 Every suite is fabulously complimented by an outdoor bathroom, designed with black volcanic tile. 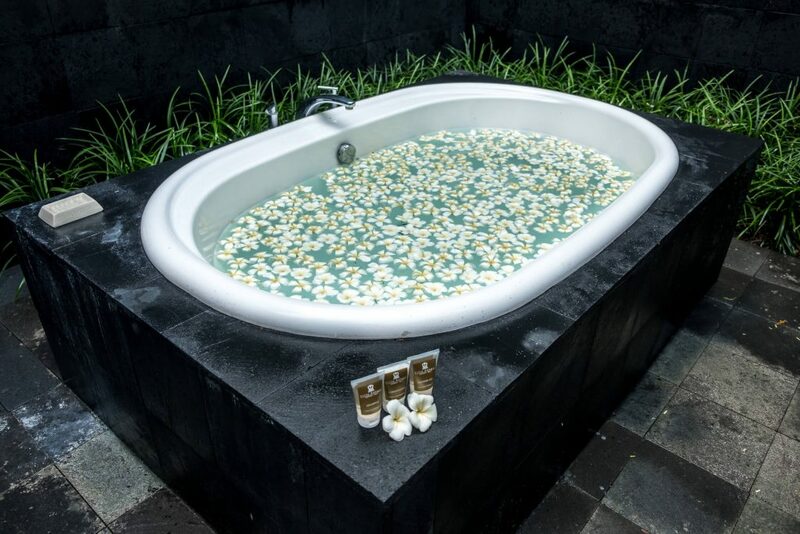 We recommend indulging in a flower bath where all your worries disappear. 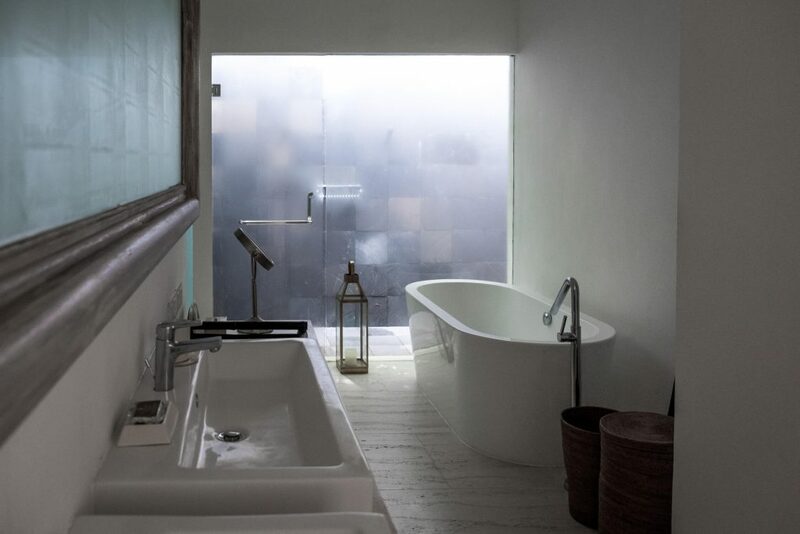 Enjoy your relaxation in absolute privacy. 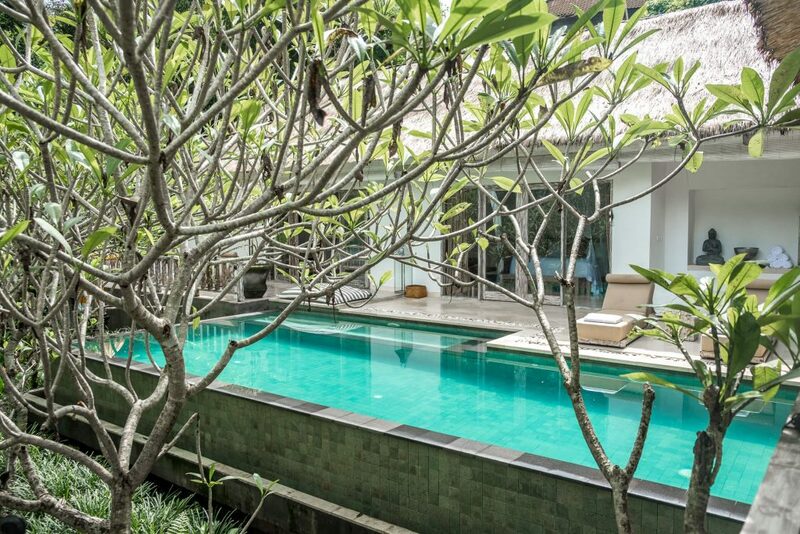 With this pool and all the amenities, you wouldn’t want to leave the villa. 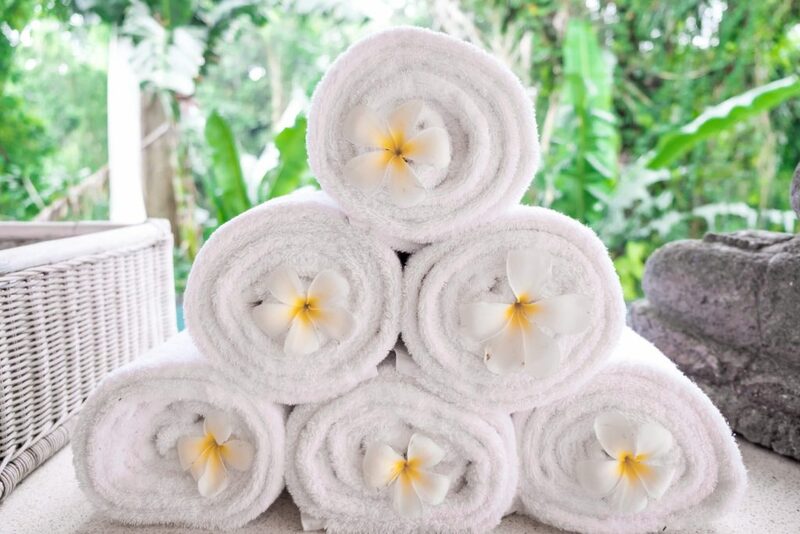 What makes Villa Sungai so special and your stay unforgettable is the phenomenal staff. We had the pleasure to meet the manager Made, and we had the most inspiring conversations. He and the rest of the staff, especially Putu made sure we had all of our needs taken care of. Traveling as vegans has its challenges but not in Villa Sungai. The talented Chef created a special menu that catered and met our dietary restrictions. 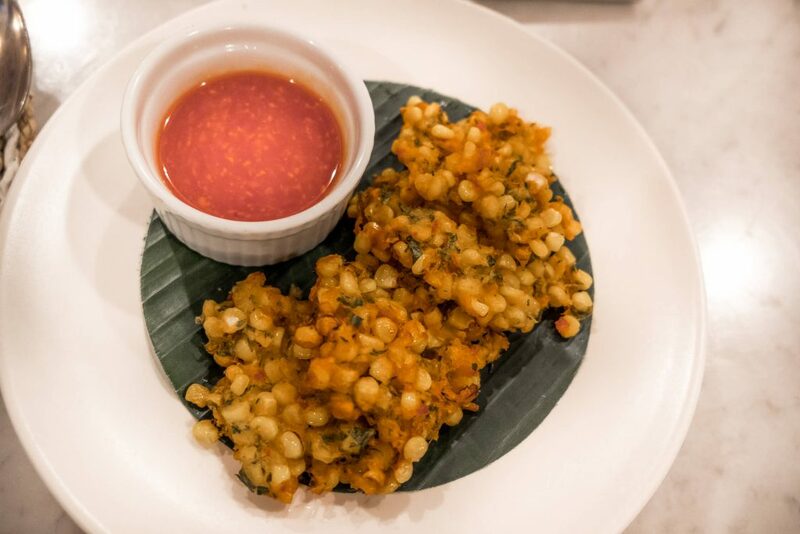 We were pleasantly surprised and blown away by the great variety of vegan dishes. 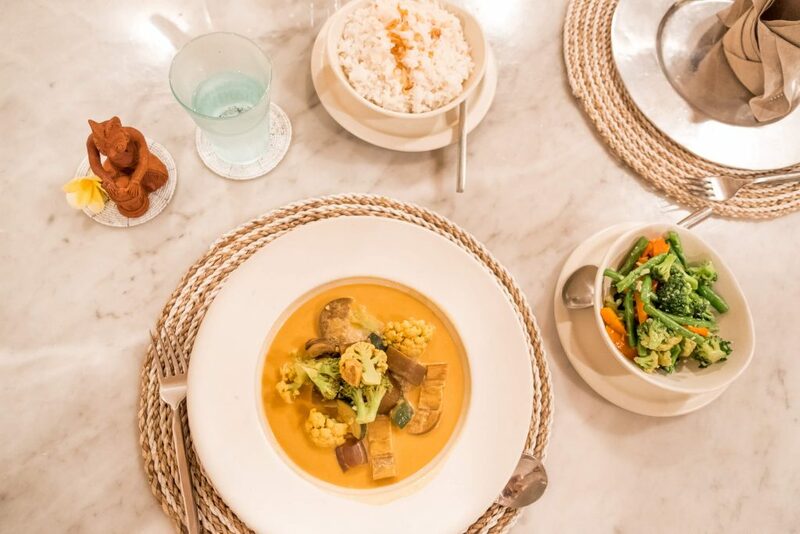 Breakfast, lunch, and dinner are served at your desired time. You can select your choices of food from the menu and let them surprise you as we did. 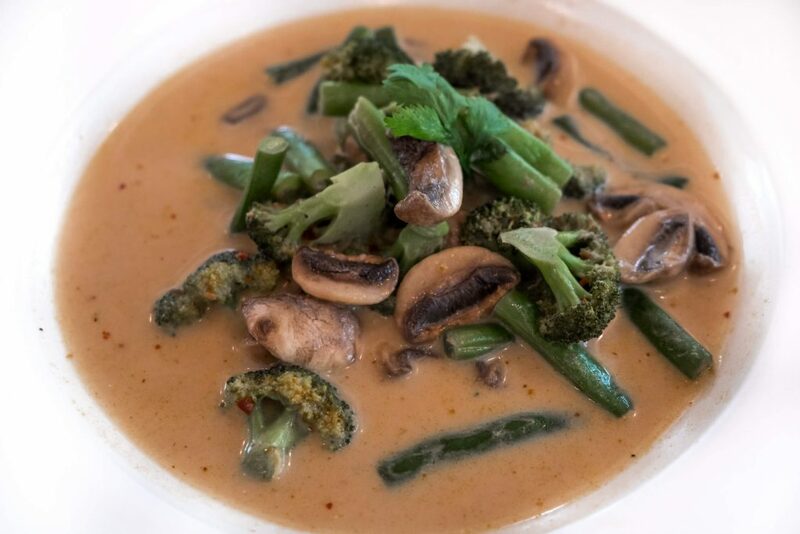 Their pumpkin risotto is heavenly and a must try. Dinner was a fine dining experience. 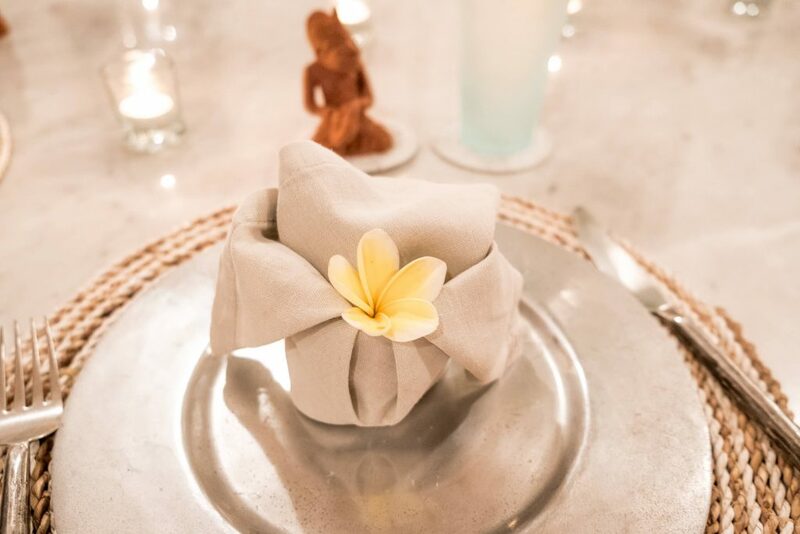 From the beautifully decorated table to the exquisite gourmet food and outstanding service. 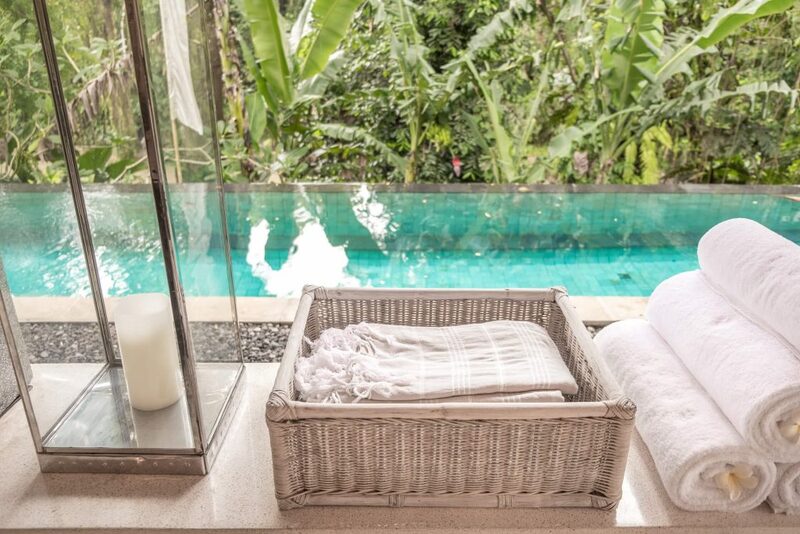 Sungai Gold is the second villa and features a brand new, exclusive third bedroom. We are so lucky and grateful that we stayed at this absolute paradise. The always smiling and dedicated staff helped us make memories that we will cherish for life. 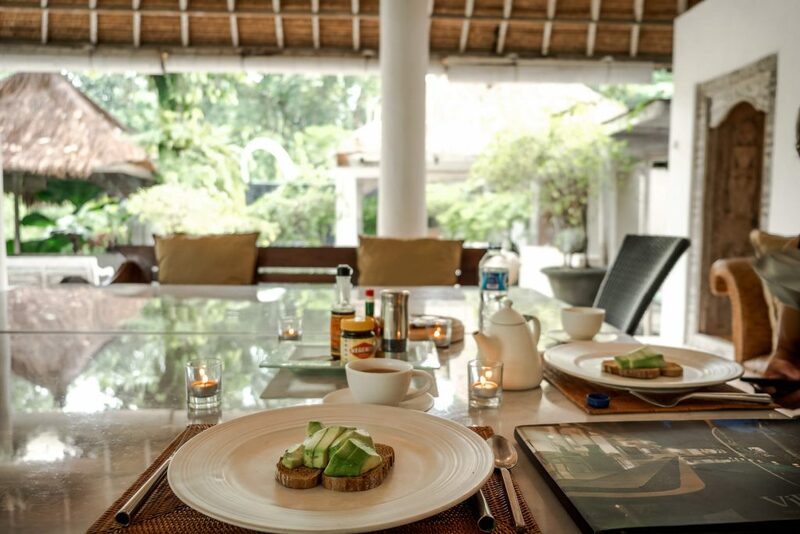 Their meticulous hospitality and kindness are what makes Villa Sungai even more magical and special. 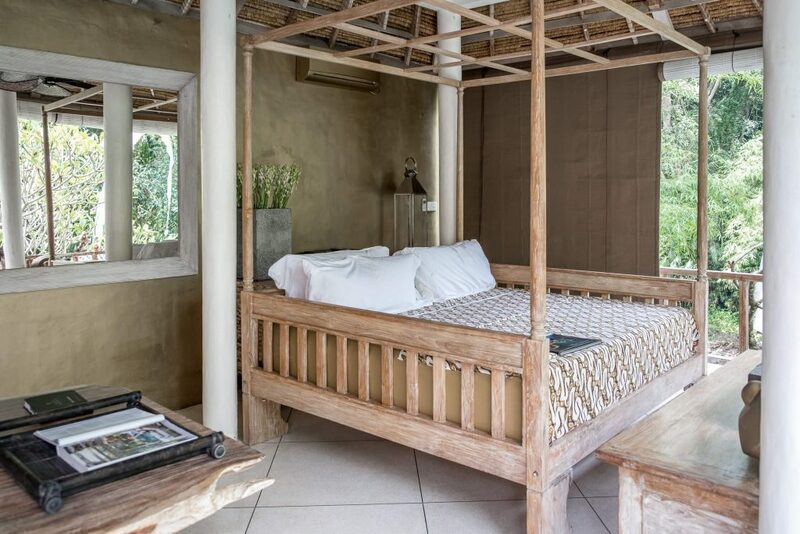 To book your unforgettable stay at Villa Sungai click here: BOOK! IF YOU LIKE IT, PIN IT!!! 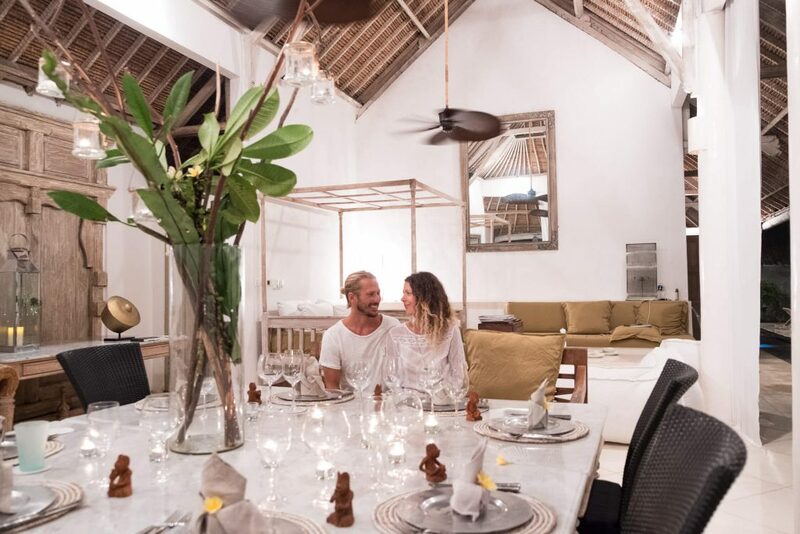 *Disclaimer: We were hosted by Villa Sungai in Bali, but all the opinions and views presented here are entirely our own. 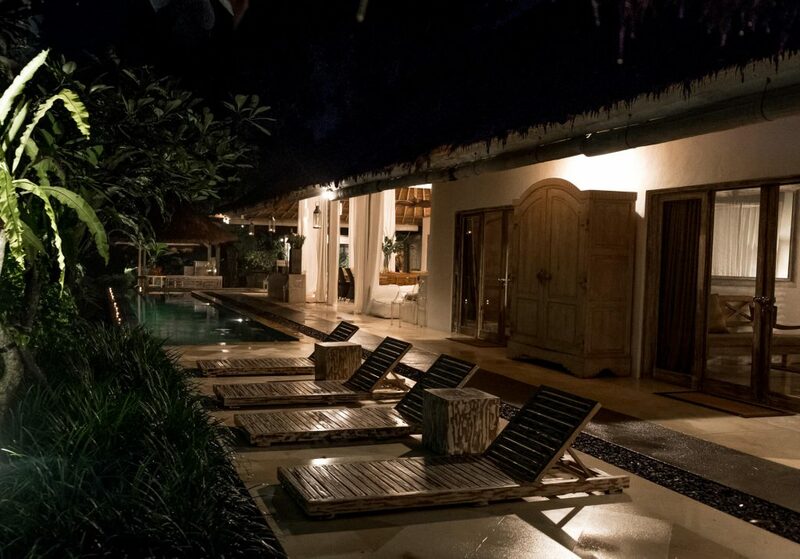 Wow this looks like an incredible place to stay, will definitely check it out for my next trip to Bali, thanks for sharing! Thank you very much, it really is a unique place. Thank you so much. 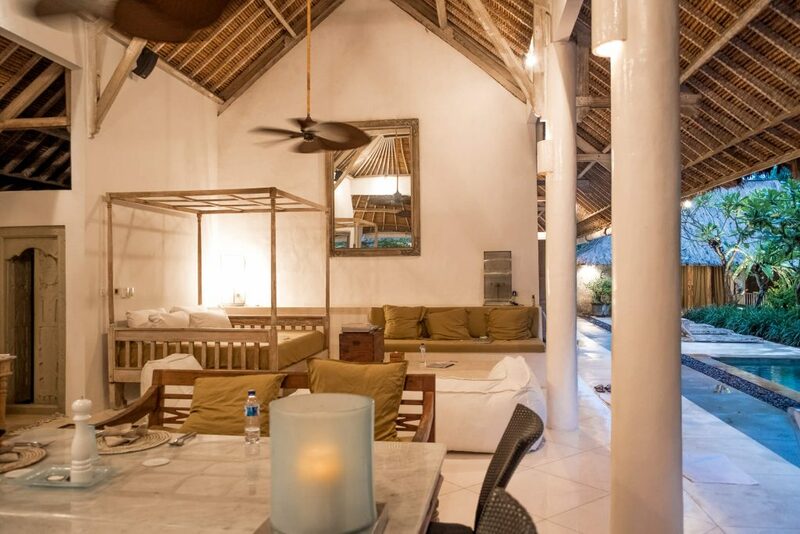 Bali is indeed a very magical place with fabulous places to stay like this one. Thank you so much. It’s a gorgeous place worth every $$$. They have a lot of special rates. Thank you so much for your kind comment. It really means a lot. OMG this looks like an ahhhhmazing spot to stay and relax! Your photos are so on point and I just love how light and airy this place looks! 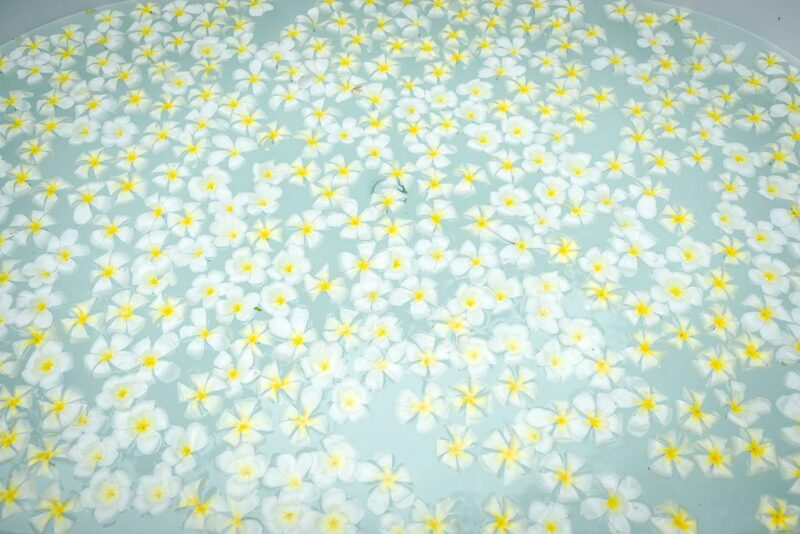 That bathtub with all the flower petals, so cute! Hope you had the best, most relaxing time! Such gorgeous photos! I love Bali so much and cannot wait to get back. This hotel is stunning – I wish I had stayed when I was there before. You guys are the luckiest couple in the world! 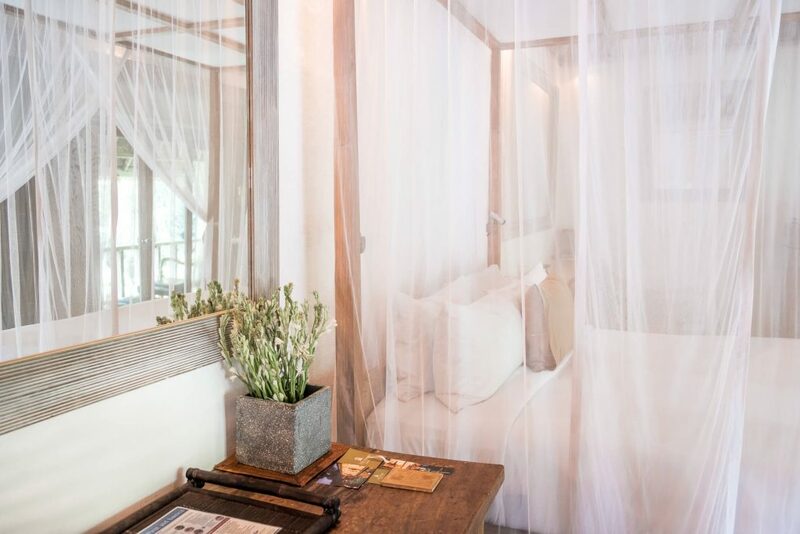 Your suite looks fantastic, simple, elegant and so cozy! The food, omg, it looks so delish makes me wanna pack my bags right now! What an amazing place it looks like, that pool with white flowers took m breath away, I’m so much in love with the suites of this villa! That looks like a dream vacation in a dream resort. Your suite is just out of this world. You guys stay in the most amazing places! 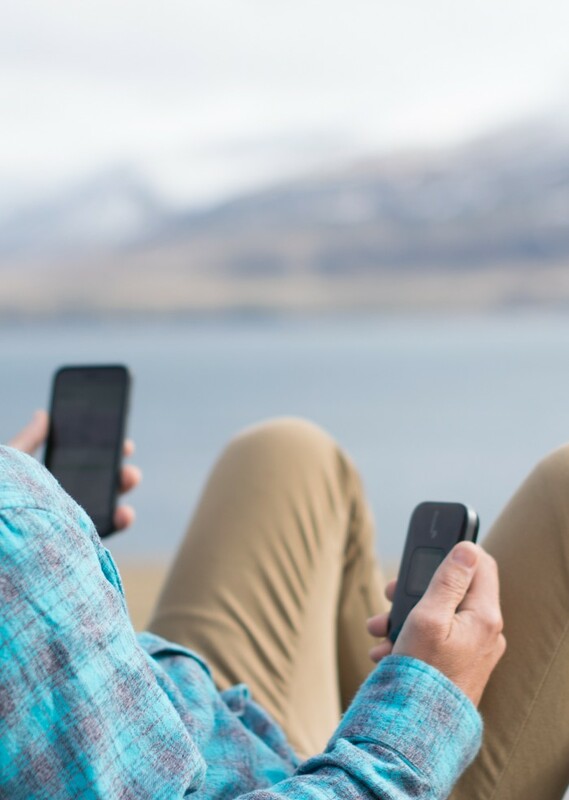 This blog is my official “travel agent”. Love the red two piece too! I’m not a romantic person, or so I thought, but looking at your photos just makes me wanna find a boyfriend and get there asap. This place sure looks wonderful, but also its a good thing it’s not too far from the hustle – since I’m all about that! Oh my days! That hotel is absolutely beautiful! Everything looked so magical. Thank you for sharing your experience with us. Such a great post! This luxury resort is heavenly. Very relaxing places with luscious greens and peaceful ambiance. Wow I am sold! I am very on the fence about Bali, while it is so beautiful there, I have heard horror stories from tourists. Very undecided. Oh wow, sorry to hear this. We’ve been there 5 times and it’s one of the safest places on earth. I feel that bad things can happen anywhere you go. The Balinese are Hindu people and believe in karma, we’ve always felt very safe. Bali looks absolutely incredible. I cannot say enough about the beautiful spa and the surroundings. And then the amazing food you had there looks to die for. It truly looks like paradise.